Lamiflex group has a range of environmental policies to minimise the impact on the environment. Lamiflex aims to adopt a long term policy of developing, manufacturing and marketing, packaging materials and systems which are environmentally friendly. Meet environmental legislation and consider the views of our customers and the public at large on the environmental aspect of our products and processes. Ensure that all employees increase their knowledge of environmental issues and have individual opportunities to assess the environmental aspects of their daily work. Influence, put demands on and co-operate with other companies, authorities and organizations as necessary. 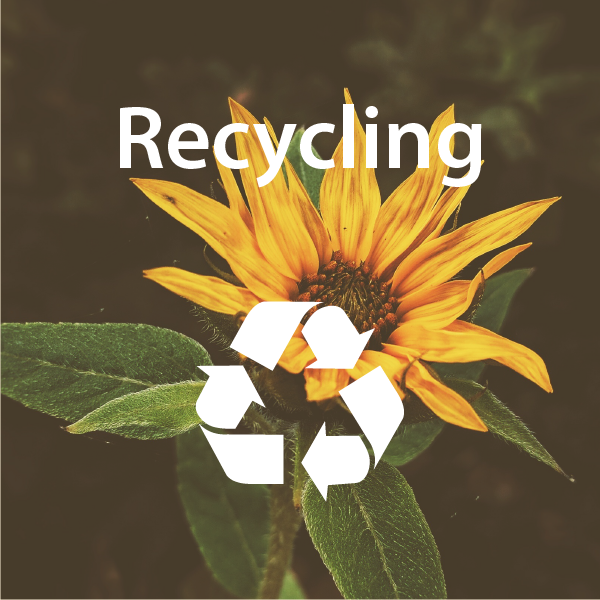 Strive to always improve the utilization of our resources and to minimize waste, by such measures as increasing yield and re-using waste as an energy raw material and for recycling and resorting. Regard environmental improvements as a long-term investment. Lamiflex is in the process of extending a European wide packaging recycling system that was developed initially in co-operation with the German steel and automotive industries. Lamiflex owned iron-barred boxes are located at the end users, e.g. car makers, into which Lamiflex packaging materials are placed and then transported to our own recycling centre in Düsseldorf. A special machine has been constructed to recondition the Lamiflex product which can be reused on average three times. 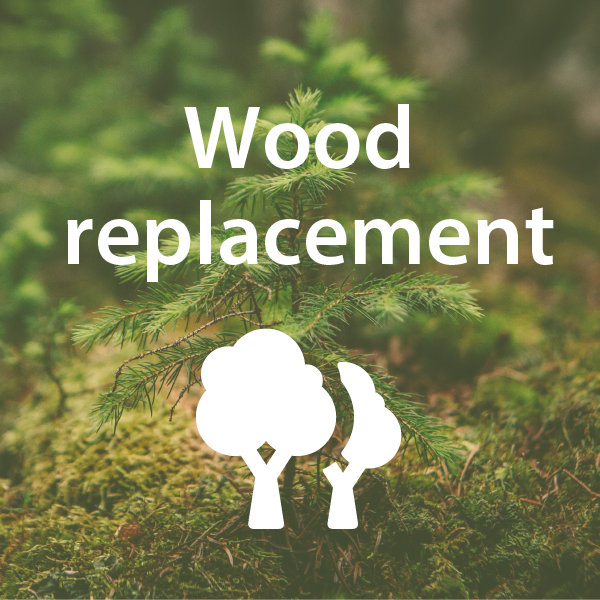 The Lamiflex product contains 98% wood fibre thus making it suitable for burning in the last link of the recycling chain. Today over 40 companies in Europe are members of this system. Given present and future environmental legislation, we believe this system can provide a cost effective solution to the handling and disposal of packaging material waste. Additionally, by working with the Network Lamiflex and this system, it will inevitably and positively increase your company environmental profile. Wood regulations and availability have become a problem for exporters. For many Lamiflex customers and business partners, the use of timber packaging has become increasingly problematic. In some cases and for some specific timber products, availability has been an issue. However, for most timber users the implementation of ISPM 15 regulations has raised issue of increased cost and more complex logistics, particularly for exporters. For many industries, including metal, cable and engineered products, such as oilfield tools and screens, Lamiflex is the product (alone or in combination) which provides an effective alternative as a “wood replacement” option. However, the Lamiflex Group is committed to finding and delivering packaging solutions to the markets we serve and we will continue to concentrate and serve on an international basis in as many market segments as possible. Chemical regulations and its implementation in the Lamiflex Group. 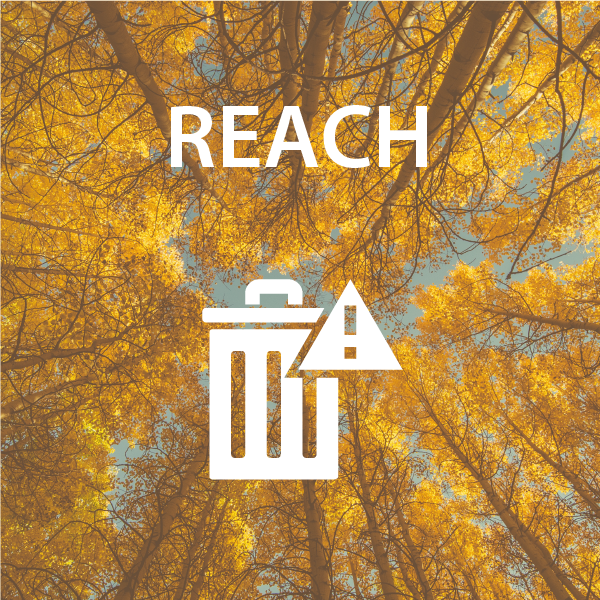 REACH stands for Registration, Evaluation and Authorization of CHemicals. The new EU chemical regulations replaces the current chemical legislation from June 1, 2007 (in force Commission Regulation (EC) No 1907/2006). 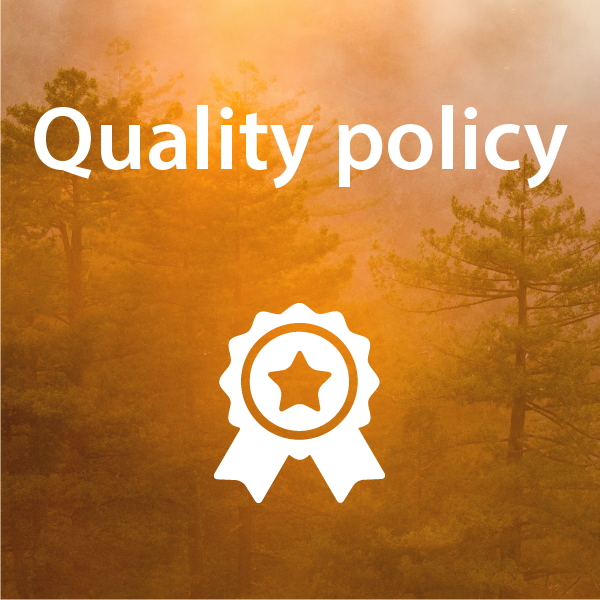 Important objectives of the new EU chemical policy is to improve protection of human health and the environment from potential chemical hazards. It is important to maintain the competitiveness of the EU chemical industry. In the future, companies can produce only chemicals, or import into the EU and placed on the market, that demonstrate that the substances are safe for humans and the environment. To date, manufacturers or importers have sufficient data on material properties and must perform a safety assessment for substance-use (physico-chemical properties, hazardous properties and environmental fate). Regulated by the procurement, manufacturing and quality controls for sales and development, the ISO 9001 is a globally recognized set of rules that covers all the relevant processes within an organization. Lamiflex reviews and guarantees the effectiveness of the quality management system through regular internal and external audits. Lamiflex will only manufacture and market products which meet customer expectations with regard to cost effective and fit for purpose packaging materials. Product quality is an important part of the purchasing decision today and will be in the future. With this in mind, we shall aim to manufacture to the highest standards possible and maintain our production facilities and process systems at the same high level. All of our employees are authorized to take any necessary steps to meet these objectives. The Lamiflex Group mills are downstream users of substances in respect to the EU REACH regulations 1907/2006. Our main raw materials, such as polymers, wooden based sheet materials and papers are beyond the scope of REACH. For raw materials within the scope, we have established cooperation with our suppliers to ensure that the suppliers and the Lamiflex mills comply with regulation requirements. As a result of the REACH regulation we do not foresee any appreciable changes regarding the availability of our raw materials or our product range.